Big Brother 19: Paul- Like, Dislike or Just Good TV! Last season at the beginning I said to all my fellow watchers Paul could go far if he calmed down. At that point he was playing hard and getting on peoples nerves. I saw through it and could hear that he was a smart guy and knew the game. And later in the season, he calmed down and made it to the end! So CBS and Big Brother decided to bring him back this season. They have brought vets on before, so its not the first time. AS i talk to people and read online, i am seeing folks divided on him. So Do you like him? do you dislike him? or does it matter? Is he good TV regardless??? Before you know it June 22nd will be here! 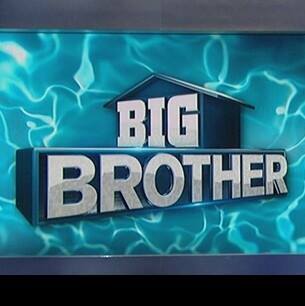 It’s the premiere of Big Brother 18 on CBS! “But First”, is it an All Star Season or the rumored “Legends vs Fresh Meat”? I don’t know but fans are chatting it up! I love this show and is excited for my favorite Summer reality program to return! 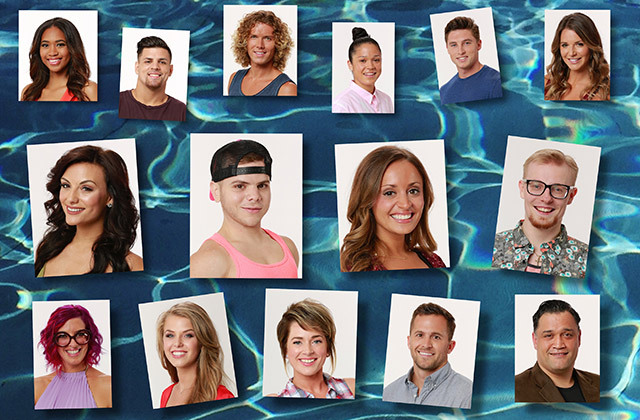 CBS is tight lipped BUT they did reveal 30 house guests potentials vying for a spot in the house!! This should be interesting. 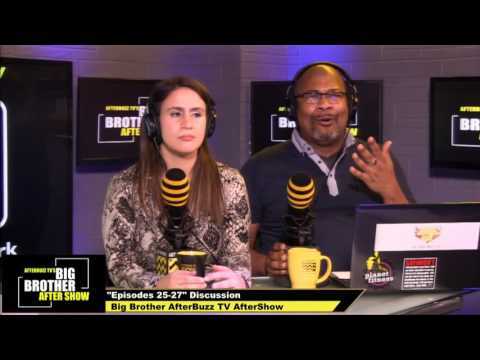 Also returning is the Big Brother Aftershow on Afterbuzztv! I’m one of the lead hosts on the panel and can’t wait! See you there June 22nd! !